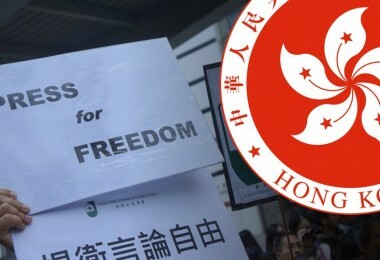 This afternoon, the House of Commons will debate Hong Kong’s basic freedoms and autonomy. 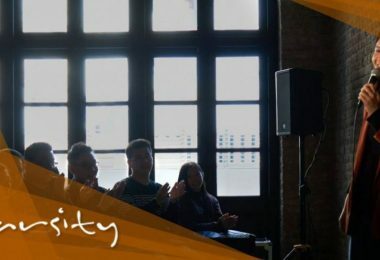 Initiated by Fiona Bruce MP, chair of the Conservative Party Human Rights Commission, it is the first debate on Hong Kong in almost two years, and will be followed tomorrow by an oral question in the House of Lords by former Liberal Democrat leader Lord Ashdown, who recently visited the territory. The debate is timely, and long overdue. 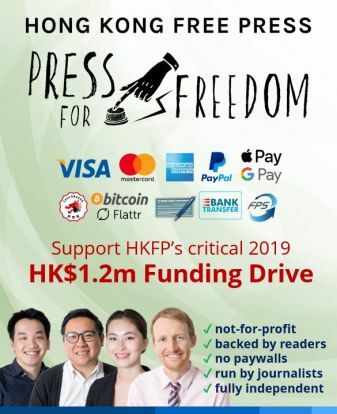 Timely because last week Hong Kong’s Chief Executive Carrie Lam attacked Paddy Ashdown, and the organisation of which he is a patron and I am a founder, Hong Kong Watch, for “foreign meddling”. Long overdue, because for the past twelve months Hong Kong’s freedoms, the rule of law and autonomy have come under unprecedented assault. 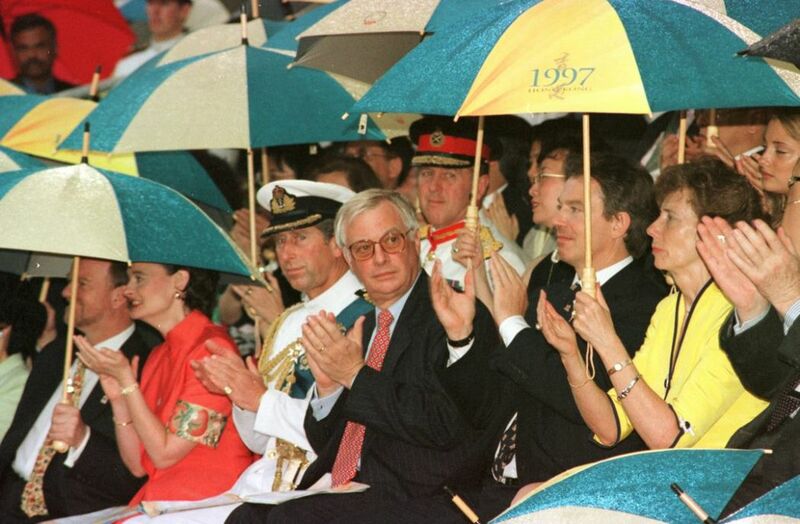 It is surprising that last year, when we marked the twentieth anniversary of the handover of Hong Kong, there was no parliamentary debate. Carrie Lam’s angry rejection of Hong Kong Watch’s report, described by both Lord Ashdown and the last Governor of Hong Kong Lord Patten as an “over-reaction”, highlights an alarming difference of opinion between London and Beijing. Under the Sino-British Joint Declaration, Britain and China have obligations to Hong Kong for the first fifty years after the handover. 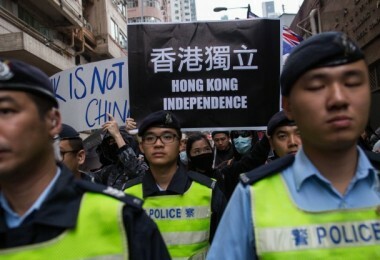 Britain’s responsibility is to monitor, and speak up for, Hong Kong’s way of life, to ensure that China lives up to its promises to protect “one country, two systems” and the freedoms, human rights and democracy guaranteed under Hong Kong’s Basic Law. And it is surely in China’s own self-interest to do so? Yet last summer China claimed that the Joint Declaration – an international treaty lodged at the United Nations – was an “historical document” which “no longer has any practical significance”. Few people question China’s sovereignty. 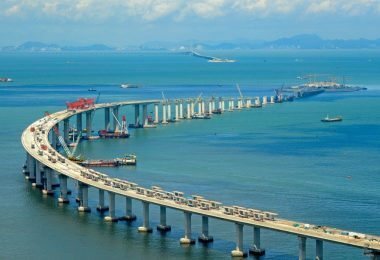 What we should question, given a growing pattern of worrying developments, is Hong Kong’s future and China’s reliability. And that raises profound questions – for if China disregards its promises under the Joint Declaration, how can China be trusted to honour its obligations under any other international treaty? 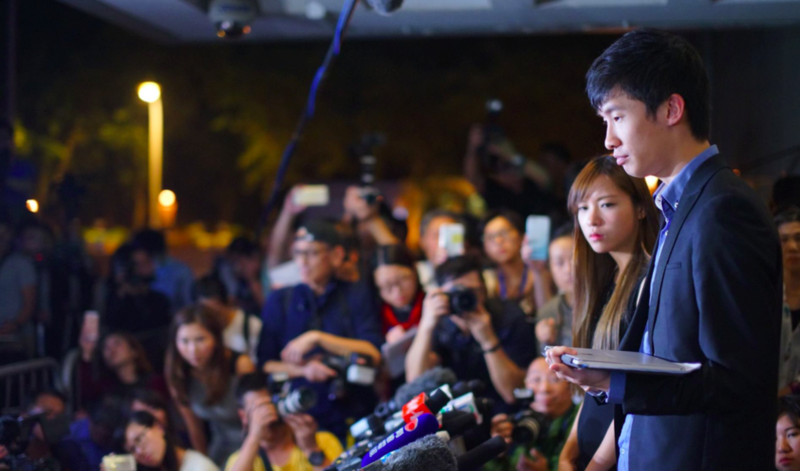 The catalogue of threats to Hong Kong’s freedoms and autonomy is ever-growing. 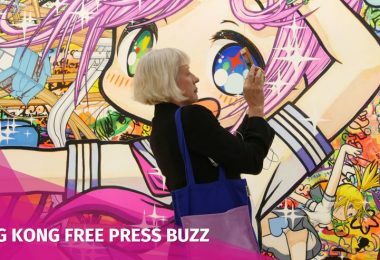 The abduction of booksellers, including a British citizen, and the abduction, from a Hong Kong hotel, of Chinese billionaire Xiao Jianhua, provide the most shocking examples. Yesterday the New York Times reported that the one bookseller still held in China, Gui Minhai, a Swedish citizen and Hong Kong resident, was dragged from a train by plain clothes police in front of Swedish diplomats, despite his supposed release from detention last October. 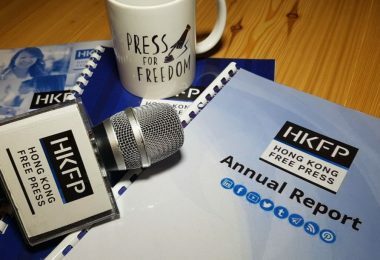 In 2016 Hong Kong’s former Chief Secretary Anson Chan and the founder of Hong Kong’s Democratic Party Martin Lee said in a joint submission to the Conservative Party Human Rights Commission that the Joint Declaration was meant to guarantee that “no Hong Kong resident would have to fear a midnight knock on the door”. With the abductions, they now conclude that “none of us is safe”. The decision by a court to disqualify six elected legislators, accused of failing to take their oaths properly, undermines Hong Kong’s limited democracy. Nathan Law, the youngest ever elected legislator in Hong Kong, took his oath perfectly properly and merely added some words from Mahatma Gandhi. To be disqualified for quoting Gandhi is extraordinary. To be required to repay salaries and expenses which they legitimately earned as legislators is absurd. Former lawmakers Baggio Leung and Yau Wai-ching outside the High Court. File photo: Cloud. 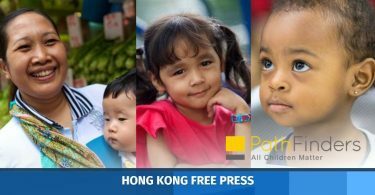 A few weeks later, Joshua Wong, Nathan Law and Alex Chow were released on bail and permitted to appeal, but last week Joshua was sent back to prison for three more months on a different charge. And they are far from alone. 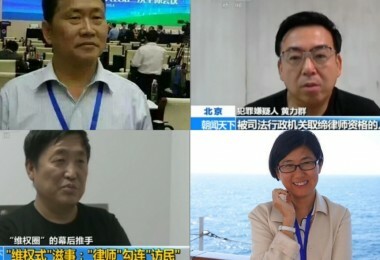 Writer Kong Tsung-gan believes that “at the heart of the government strategy to keep pro-democracy groups on the defensive and to intimidate ordinary people into not participating in the movement are the 39 legal cases (criminal and civil) it has brought against 26 pro-democracy leaders, as well as prosecutions of dozens of grassroots activists”. 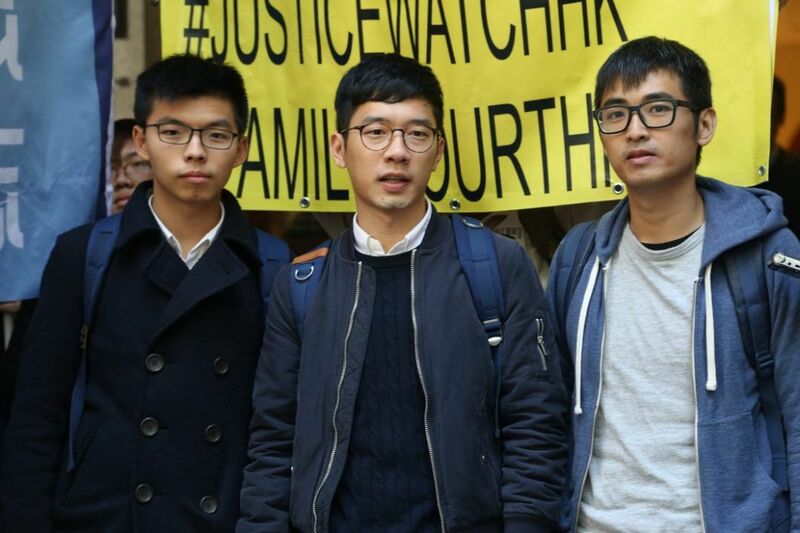 Joshua Wong, Nathan Law, Alex Chow. 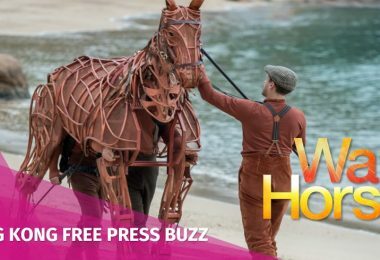 File photo: In-Media. In December the Legislative Council introduced procedural changes which remove legislators’ powers. A new law will criminalise disrespect of China’s national anthem, with a penalty of up to three years in prison. 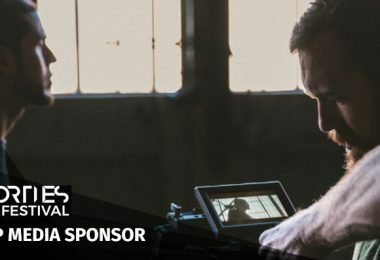 Journalists face physical threats. 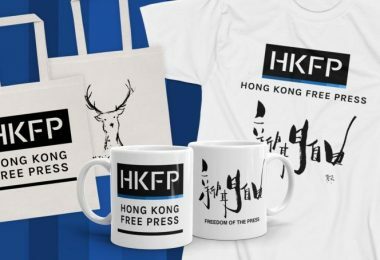 Hong Kong has fallen to 73rd place in Reporters without Borders’ 2017 world press freedom index, from 18th in 2002. 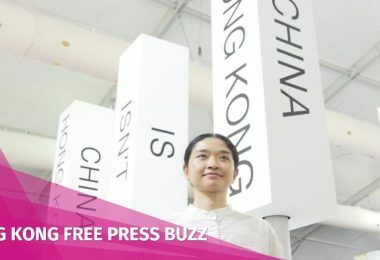 Academic freedom is being curtailed too, as a new report released by Hong Kong Watch on Monday details. 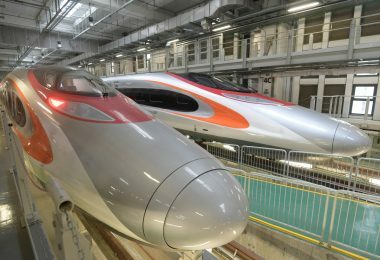 In what has been described by Hong Kong’s Bar Association as “the most retrograde step to date in the implementation of the Basic Law,” China plans to impose mainland law at the new high-speed rail terminus in Hong Kong. 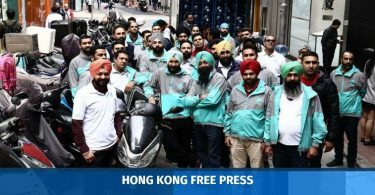 The National People’s Congress Standing Committee decided that this co-location arrangement is constitutional, thereby usurping the courts which, under the Basic Law, have exclusive rights to adjudicate cases. 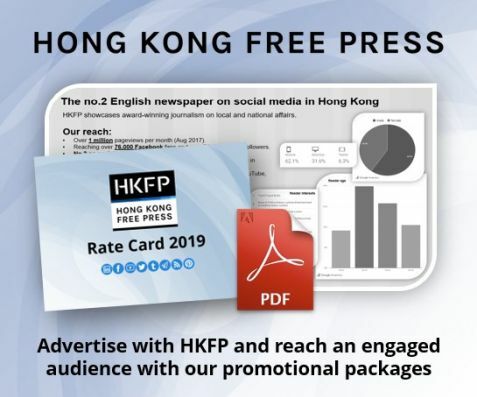 The Bar Association has said it is “appalled” by this decision, which “severely undermines public confidence in ‘one country, two systems’ and the rule of law” in Hong Kong.” The Law Society has also spoken out. 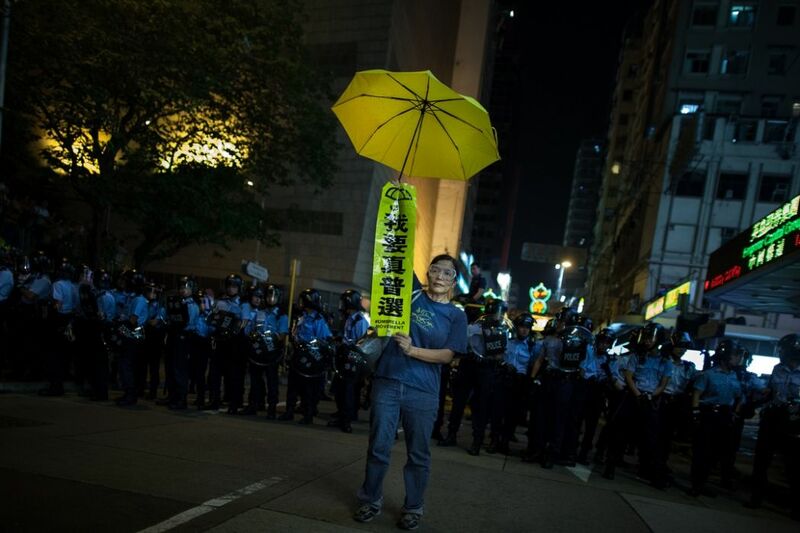 The Umbrella Movement occupation in 2014. File photo: In-Media. Britain has, as Chris Patten says, “a right and a moral obligation to continue to check on whether China is keeping its side of the bargain” – and risks “selling its honour” if it fails to do so. 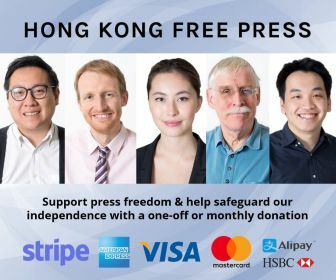 We must heed the plea from Anson Chan and Martin Lee, who said: “We need the UK to speak up forcefully in defence of the rights and freedoms that distinguish Hong Kong so sharply from the rest of China. 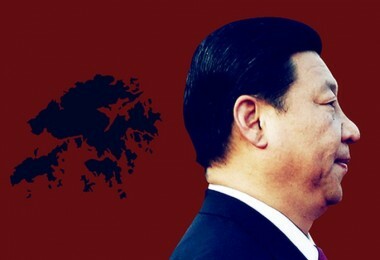 If it does not lead, then the future of ‘one country, two systems’ is at best troubled and at worst doomed.” The United Kingdom’s most recent six-monthly report on Hong Kong was much more robust than previous reports, and the Consul-General’s promise this week that Britain will continue to defend “one country, two systems” is very welcome. This article originally appeared on Conservative Home.